Heroes of Serbia - Memory Eternal: HAPPY NEW YEAR 2016! The brand new year, 2016, begins! Happy New Year! Photo by Aleksandra Rebic January 1, 2016. Aleksandra's Note: A special "Thank You" to those friends and supporters of me and my work who were such a blessing to me in 2015 and throughout years past. I am forever grateful. I have great optimism that 2016 will be a good year, with faith and trust in God. 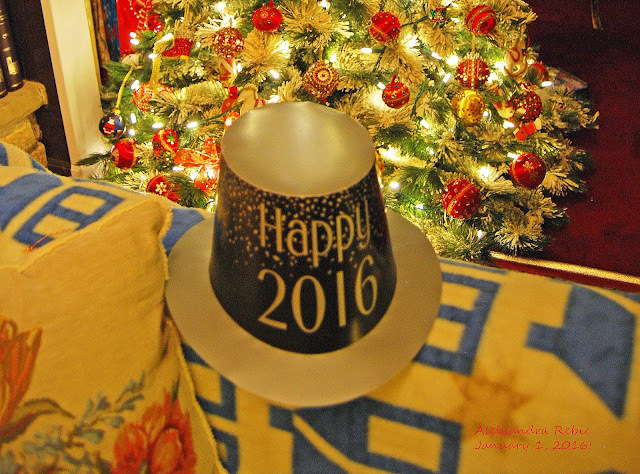 Wishing you all a happy, safe, meaningful, and prosperous 2016!